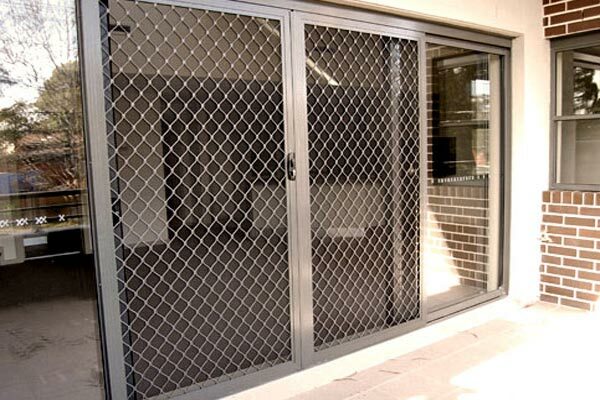 Most burglars are looking for an simple target. 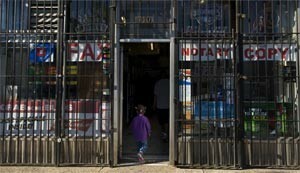 If they meet too much resistance they will go elsewhere. 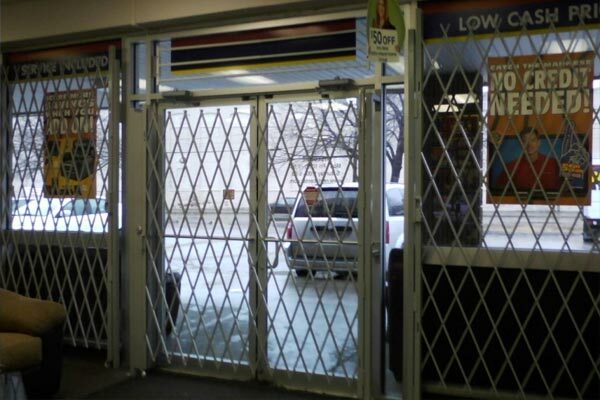 Art Fences gates offer a perfect combination of high security Business Window Guards and Business Door Guards a visual deterrent to help protect businesses and discourage break-ins. 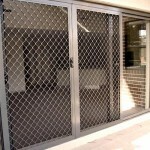 Outside mounted gates help to protect against graffiti & glass breakage but remain more visible during daytime hours. 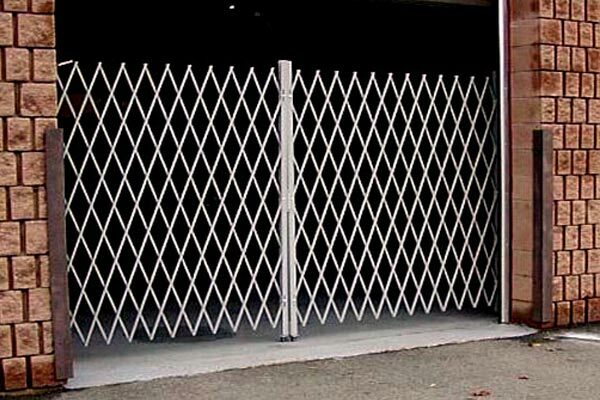 The appearance of a Max-Guard gate is usually enough of a deterrent to send burglars on to find easier targets. 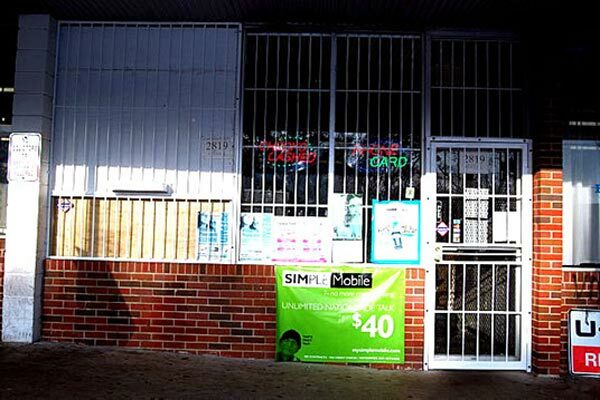 Inside Business Storefront Gates are more easily concealed during business hours. 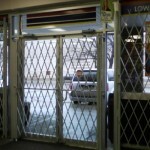 In addition, inside mounted gates offer a significant advantage for stores which have an alarm system. 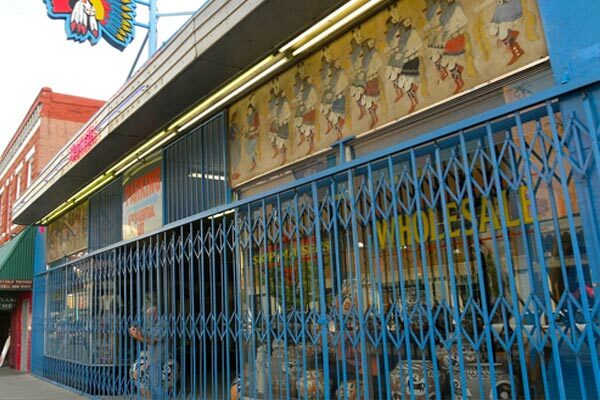 If the visual deterrent is not enough to prevent a break-in, a properly installed Art Fences Business Storefront Gates will slow down and help to prevent burglars from reaching merchandise after breaking the glass and setting off the alarm. 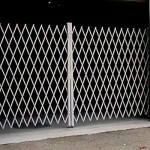 Give the police or alarm company time to respond, install a Art Fences Business Storefront Gates Houston. 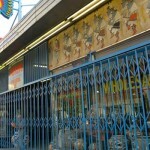 Art Fences folding Business Storefront Gates are custom manufactured to fit each unique storefront. 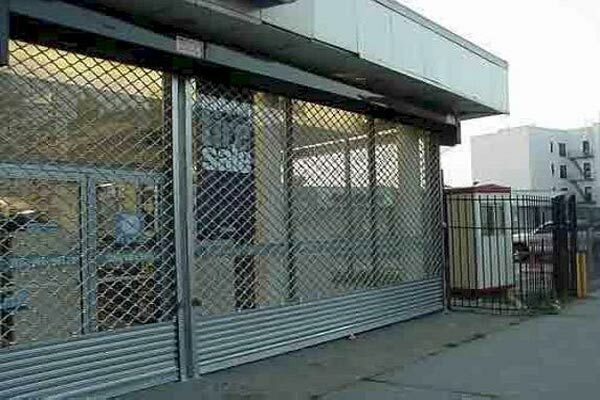 For more information on our storefront security gates contact Art Fences Business Storefront Gates Houston professionals for specifications and features.